If you think you have food poisoning or an allergic reaction to food, call your doctor. If it’s an emergency, call 911. If you believe you or someone you know became ill from eating a certain food, contact the Oklahoma City County Health Department at 405-425-4348 or use their online reporting form. 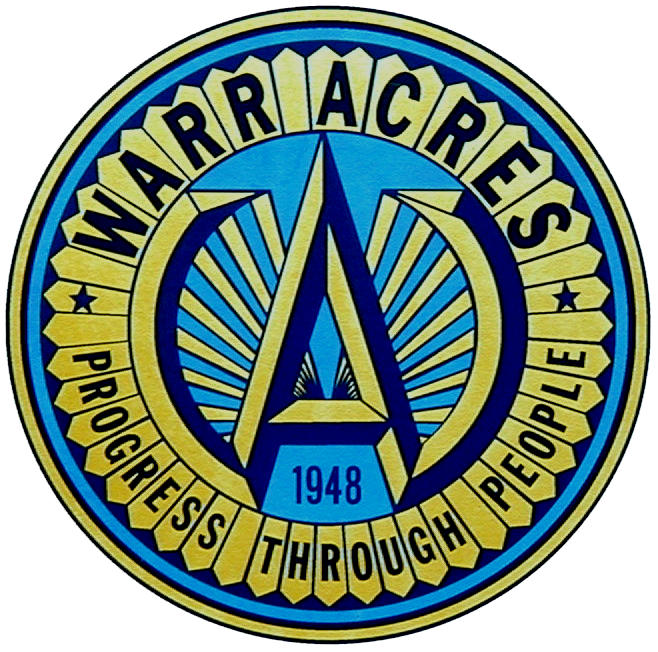 The City of Warr Acres only issues licenses to a business. The handling of food and other requirements are inspected by the Oklahoma City County Health Department.